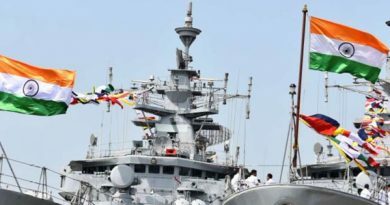 Candidates who wants to pursue a career in one of the three wings of the Indian Armed Forces after graduation can appear for Combined Defence Service (CDS) examination. 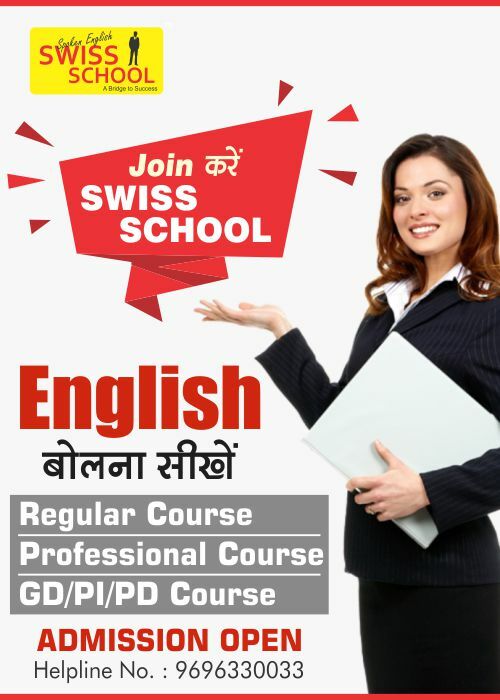 It is a national level examination conducted by UPSC twice every year, in the month of February and November. Choosing the Best CDS coaching centre with skilled professional trainers is the key requirement of every Defence aspirant. One can easily find coaching centre across Delhi for CDS preparation but the difficult task is to find about the Best CDS Coaching in Delhi. 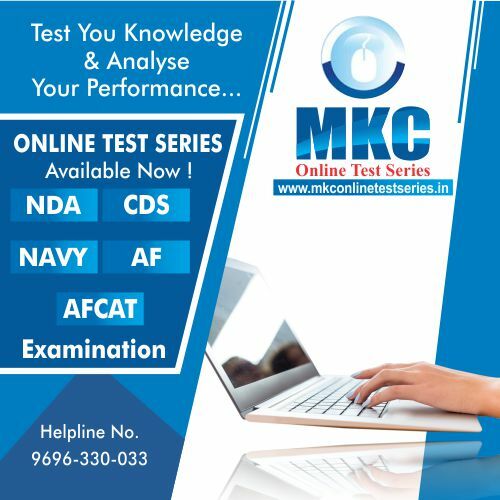 The Best CDS Coaching institute should assess progress of each and every candidate with classroom assignments, online/offline tests and study material.We are a professionally managedcoaching institute guiding aspirants for the post of CDS examination. Our faculty is committed to helping students develop the ability to solve the various questions in a short span of time. Our methodology is to help candidates in solving even tough questions with the maximum conceptual advantage with a fee structure that is meticulously designed so that anyone could afford it. At our composed and undisturbed coaching institute, we are hailed as one of the best in competition because we breed only champions that have given a flawless track record over the years. 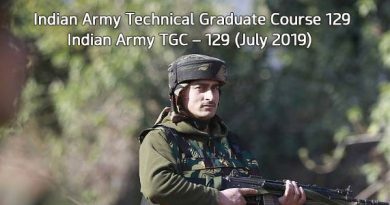 Numerous factors contribute in the preparation of qualifying the CDS exam like the base strength and weakness, intelligence, valour and many other things but not overconfidence. A candidate should know that latest happenings in the world of CDS and it can only be accumulated with the help of a coaching institute. For the past 11 years, we have given a number of qualified CDS candidates. There is no denying that we certainly are the best CDS coaching in Delhi (India) too. 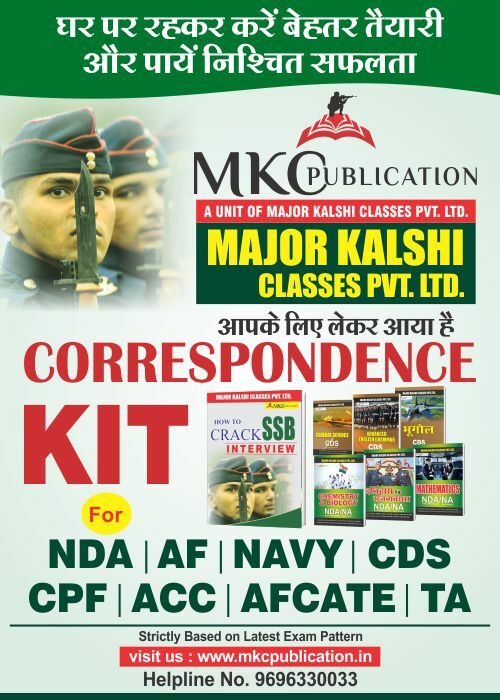 We cater both SSB Interview preparations with thorough revision of the entire CDS syllabus with the belief that every youth should get a chance of utilizing his energy in the benefit of this nation.